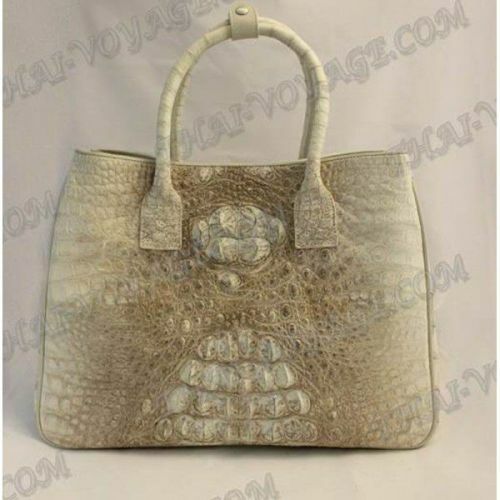 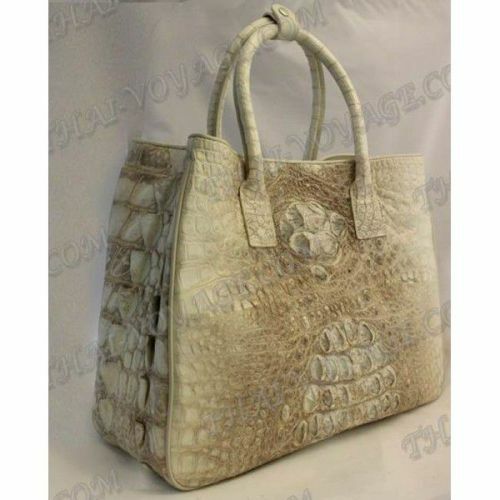 Bag female crocodile leather, on magnetic buttons. 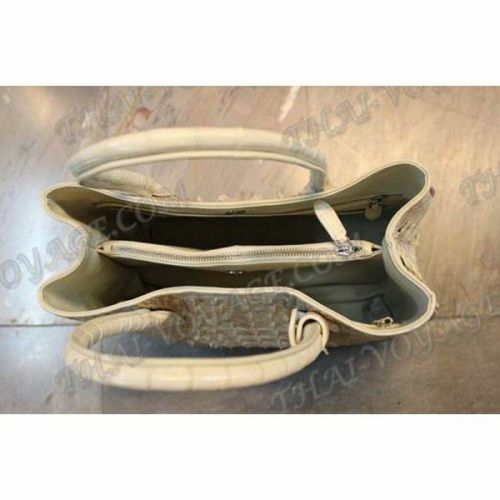 Inside calf leather, there are pocket on zipped. 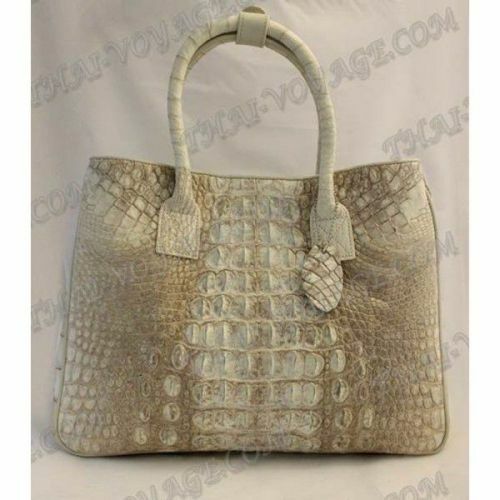 Dimensions: width - 38 cm, thickness - 14 cm, height - 28 cm, height with handles - 42 cm.